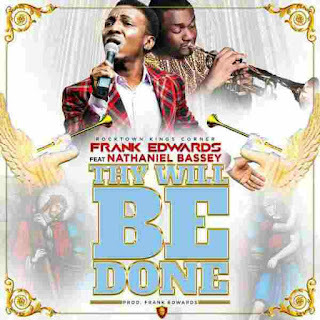 Nigerian Award-winning gospel music minister, Frank Edwards brings the Spiritual Music Season to a climax with a soul-piercing masterpiece, featuring renowned gospel artiste Nathaniel Bassey, with his signature tune, in a song titled "Thy Will Be Done". 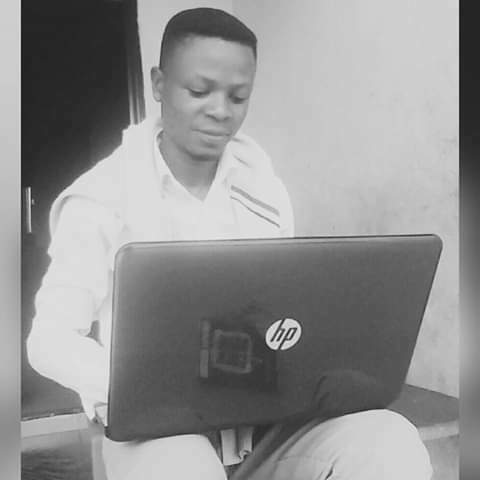 In celebration of his birthday on Sunday, multiple award winning gospel star, Frank delivered in style a song that encourages all to accept the will of God and acknowledge His mercy. 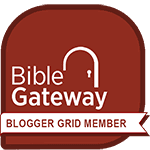 Other songs in the Spiritual Music Season (SMS) series include Miye Ruwe, Unto The King and Praise Your Name. Thy Will Be Done was produced effortlessly by Frank Edwards himself. I believe you'll be blessed listening to this beautiful tune. 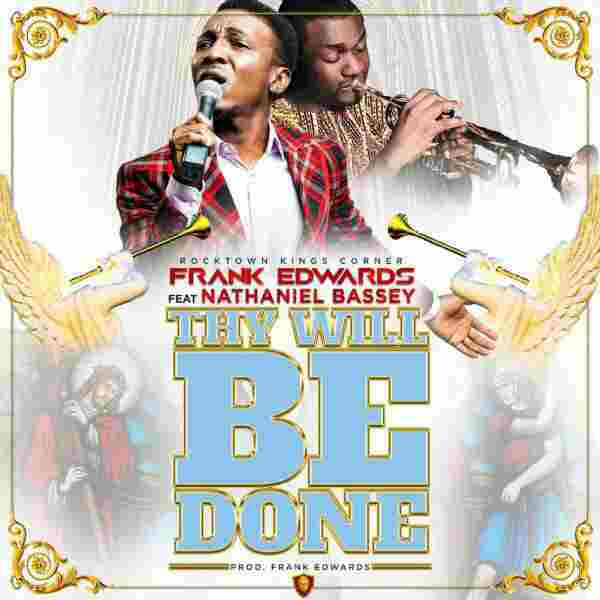 4/ 5 stars - "Music: Frank Edwards Ft. Nathaniel Bassey – Thy Will Be Done"